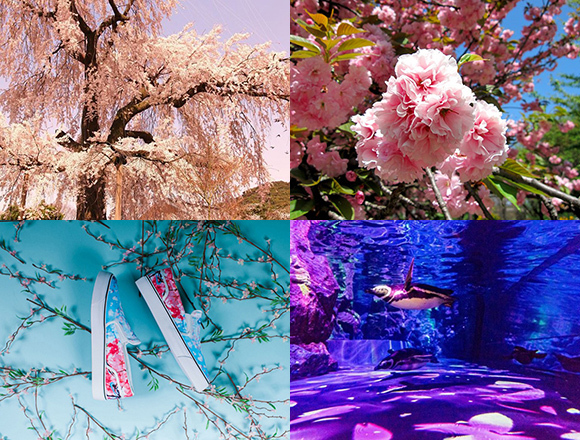 If you’re not familiar with the tradition – tis the time to Hanami (roughly translates to “flower-watching”) — which equates to spreading out a picnic mat and sitting under the cherry blossom trees to eat and drink your lives away. However, the cherry blossoms live very short lives (usually a week or so from full bloom), so if you’re not paying enough attention they’ll be gone with the wind (literally) before you know it. 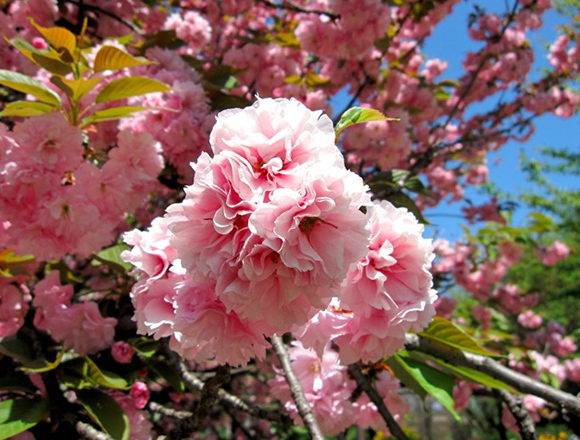 But don’t give your hopes up because although this may ring true for some of the variations, the late bloomers that reach full bloom in mid-April are ready to keep the town pink for the month of April! 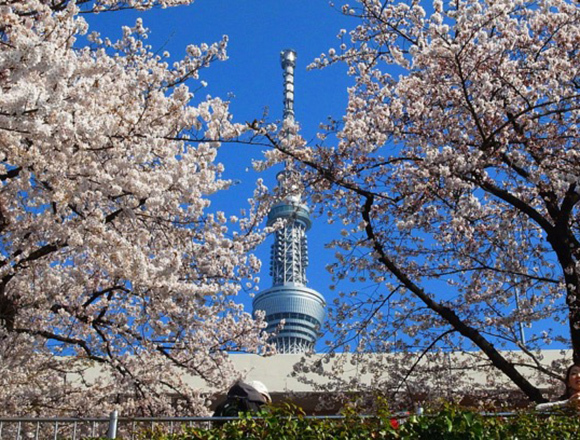 Talk was that March 31st saw full bloom in Tokyo, which leaves us exactly a day until the beautiful sakura magically disappear affront our eyes if this sakura-expires-in-a-week-news is in any way accurate. Sadly, this is half true, but luckily — half false! To delve further into detail on why this is false it’s essential to know that cherry blossoms are divided into largely two parent categories. One is the yamazakura that grow in the wild, and the other is the satozakura, which are hybrids of different yamazakuras, bred for visual/gardening purposes. 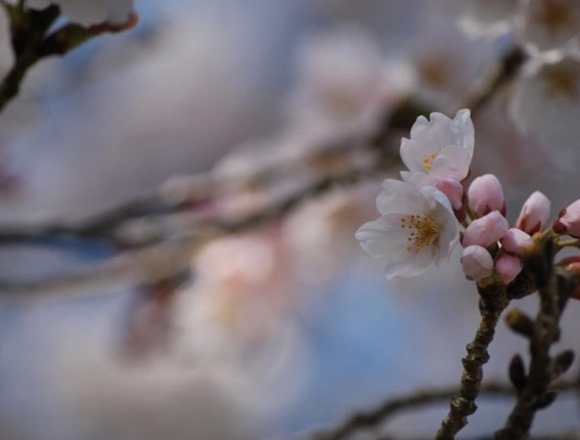 For example the somei yoshino, spotlighted to predict when the cherry blossoms will see full bloom in all areas of Japan, is a hybrid of two Yamazakuras: the Oshimazakura and the Edohigan. The Somei Yoshino is surprisingly fairly new if we were to consider the history of flowers, only being bred by these two back in the Edo period. Now it takes over 90% of all the sakura we see today. 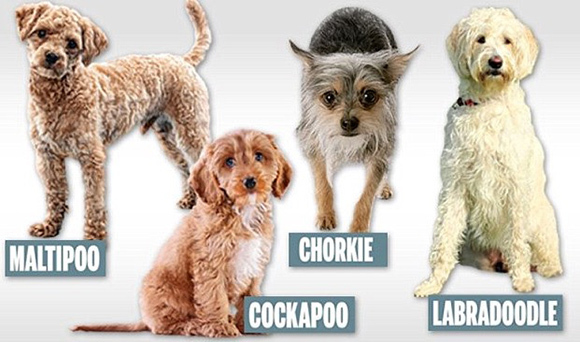 An easy comparison? Satozakura, a mix breed (or below picture), yamazakura a pure breed. Simple! 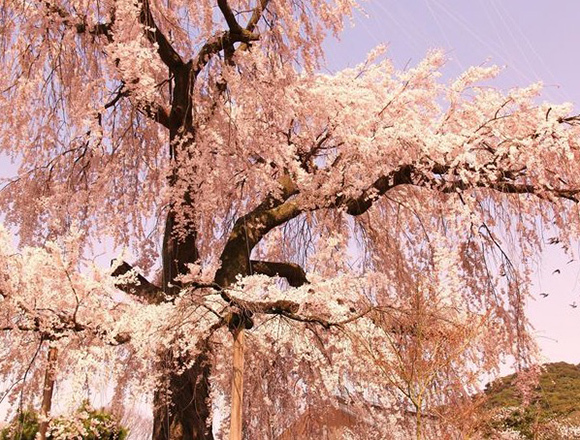 And then there’s the fabulous shidare-zakura, characterized by its towering branches, creating a gorgeous curtain-like physique — also a satozakura. The flowers on a yamazakura tree all bloom at different times, which explains why we still spot a couple of sakura trees out there from mid-late April boasting their beautiful petals. We’re happy to tell you that on top of the late-blooming yamazakura, the yaezakura is also a late-bloomer, so if anyone tells you sakura season’s done already, you can officially go and tell them that’s rubbish and catch these late-bloomers because it’s better late than never! Read on for the ultimate late-blooming Sakura guide from your go-to Tokyo hanami spots to wearable and edible sakura items. Once you visit Shinjuku Gyoen, you start to think that it’s best to pay 200yen to enter ANY park if this is the treatment it’s going to get. The down side is as follows: to keep true to sanitary purposes, Shinjuku Gyoen prohibits you from unleashing your drunken craziness. Sorry party people, no alcohol. But if you’re out for a peaceful picnic, there’s plenty of room, and can we just mention that rolling around on grass (or embracing nature in general) becomes somewhat of a dream when you live your life in a concrete jungle that once you embrace it, you realize it’s actually totally necessary. 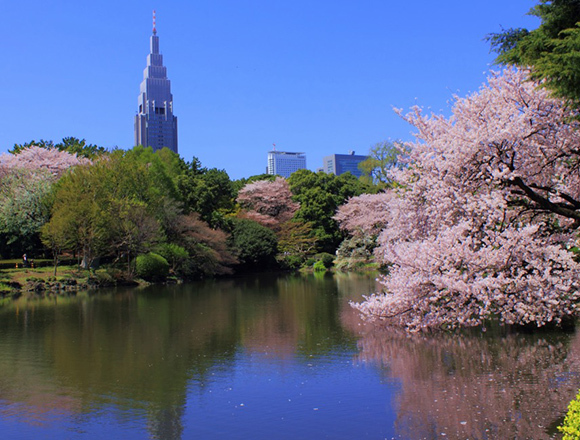 In other words, Shinjuku Gyoen will definitely gift you with the much-needed nature fix. Walking through Sumida Park is like a time-capsule-stroll that takes you from some time in Edo to modern times — located smack in between the old-time townscapes of Asakusa (decked with rickshaws on the streets and a kabuki-theater-district) and the relatively new and tallest communication tower in Japan aka Tokyo Sky Tree. Here is where they hold a total of 640 trees right by the river, which you can also canoe if ever you feel like it. The somei yoshino may be gone by the beginning of April (*sobs*) but the yaezakura will be there to back you up! Hop on the train and ride it for an hour and a half and this is where it’ll take you. Say hello to some nature you never got in the center of town! 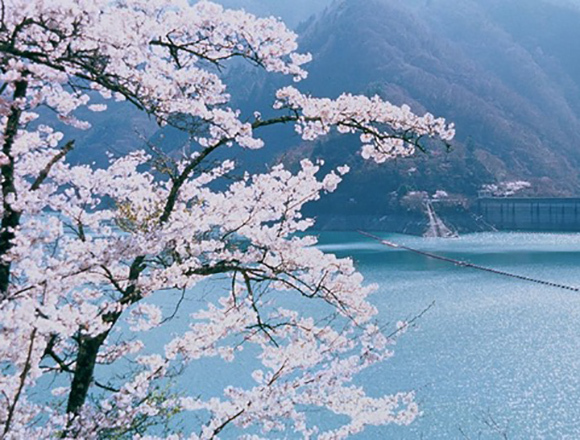 The Okutama Lake is a man-made lake that holds 4,000 cherry blossom trees in its graciously sweeping nature, and surely enough there’s a good number of yamazakura (the wild ones!) that will be blooming by the day. Spare yourself a day to catch this breathtaking view, you know it’ll be worth it. We’re giving you safety because at one point or another, the cherry blossoms will fall off their trees and get swept away. 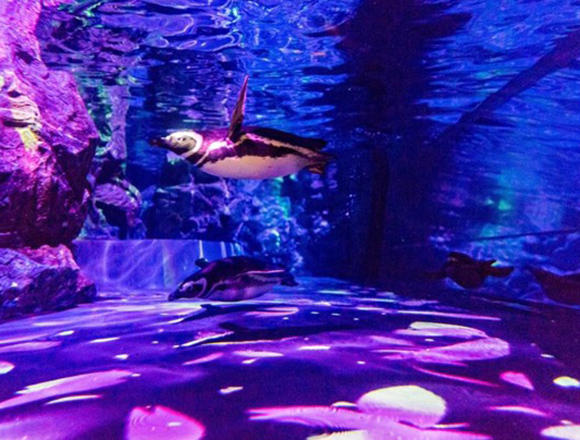 Here at Sumida Aquarium, you can spot their lovely penguins swim in a water full of sakura petals as well as other flower petals that’ll be enacted by projection mapping. Beware that this is a 7-min light show that happens 4 times a day with the first one starting at 1pm. Be sure to check details from the web before you rush out! 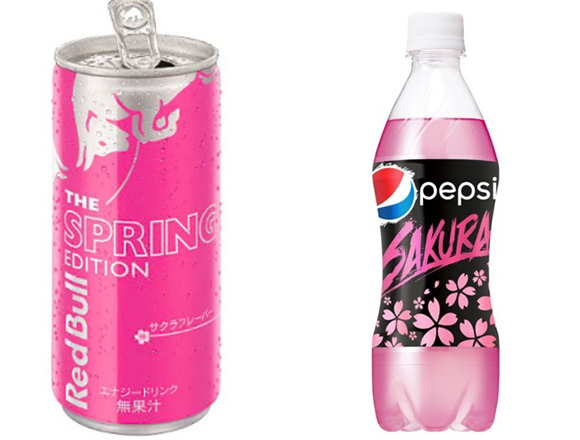 Carbonated drinks have got their very own sakura makeover this spring — go get a sakura power charge with the Pink Bull (or to be exact, Red Bull “The Spring Edition”) or drink up the sakura-flavored Pepsi coke, whichever you prefer. It’s better to leave it up to the guys who’ve mastered their matcha sweets craft than picking up some random matcha treat at the combini, trust us on this for a better matcha/sakura combo experience. 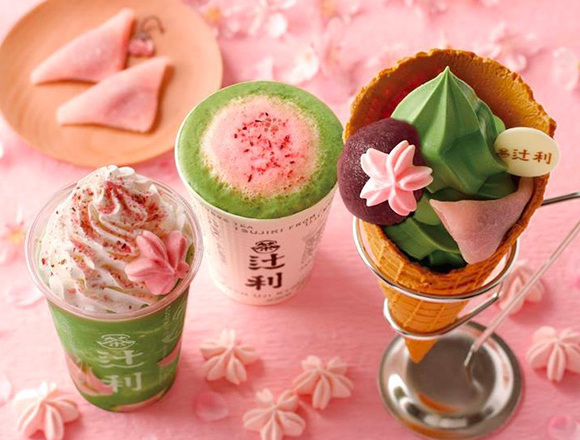 Entering spring, they’ve concocted a sweet, sweet sakura-matcha collab parfait. Yayz. The matcha sweets store, Saryo Tsujiri, is based in Kyoto (now 38 years running!) but if you’re in Tokyo, you can find them at Soramachi, the shopping mall attached to the tallest tower (specifically, a communication tower) in Japan, Tokyo Sky Tree as well as Daimaru in Tokyo. They’ve both got their own sakura-matcha make-over, so do some Saryo Tsujiri-hopping to get the full load! Can’t get enough of the seasonal flower? 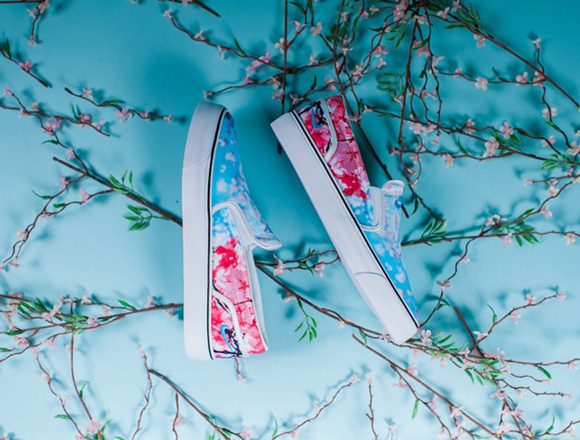 Slip these cherry blossom printed NIKEs from the cherry blossom pack on your feet, and make the effect last a little longer. You can currently get them in multiple silhouettes: Air Rift, WMNS Air Max 1, Stefan Janoski, Roshe, Cortez, and Toki Slip-ons.